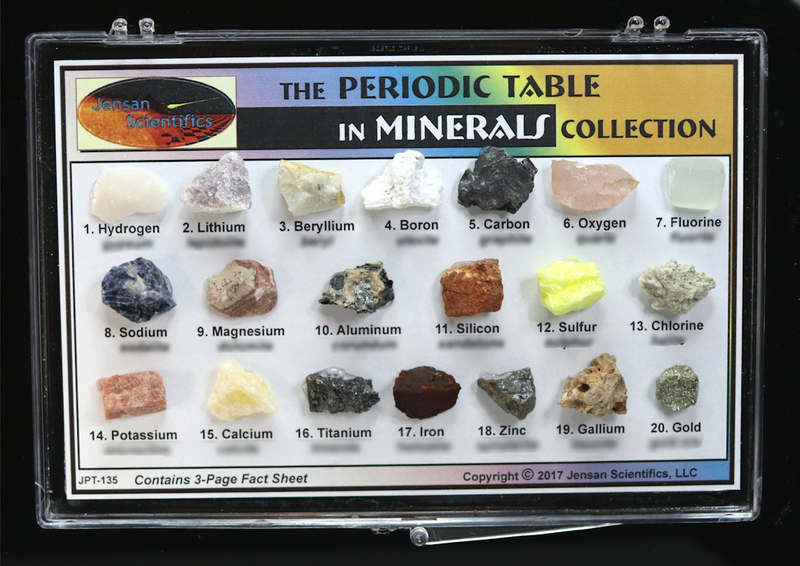 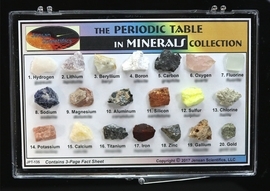 School Rocks, Fossils, Mineral Collections, Rare Minerals, Rare Mineral Matrix are great for the classroom in teaching both biology and geology. 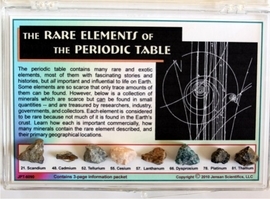 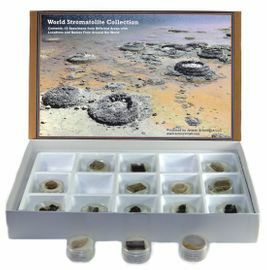 They can be used as great science gifts for the science geek in your life. 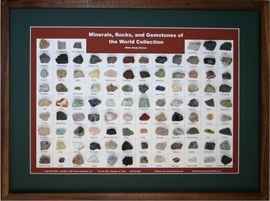 Many of these collections contain unique, hard to find specimens for the individual collector, too.